Print measures 11"x14" (Frame and mat are not included). 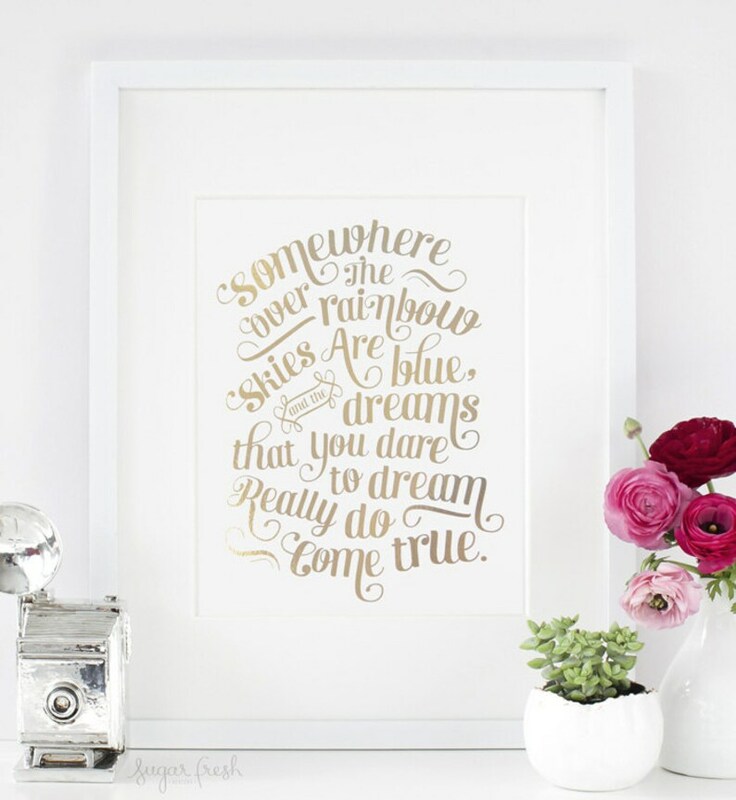 This is so pretty and perfect for my daughter's room! Thank you so much! !